(c) you maintain your business or other headquarters in the Clare Valley Tourism Region. If you do not meet one or more of the above requirements, but you still have a substantial connection to Clare Valley Tourism Region, please write to us here cvtourism@yorkeandmidnorth.com.au and we will consider whether discretionary access might be provided. You must notify us if you cease to meet one of the requirements referred to above at any time. We will then let you know if you continue to be eligible to use the brand assets. These terms and conditions may be amended from time to time at our discretion. Amendments will be effective upon being updated on the Regional Development Australia Yorke and Mid North website. Further use of the brand assets will be deemed to be your agreement to the amended terms and conditions. You must not use the brand assets other than as directed by the style guide. The style guide can be found within the downloadable files once you have completed the Consent Form and agreed to the terms and conditions. If these assets are not used in line with the style guide, your license to use them will be revoked. You must not use the brand assets in a way that could reflect adversely on the Clare Valley Region or the people or businesses and other organisations that are represented in the photographs, or any of the partners of the Alliance (Regional Development Australia Yorke and Mid North, The Clare and Gilbert Valley Council, Regional Council of Goyder, The Clare Valley Wine and Grape Association, The Clare Valley Business and Tourism Association, The Mid North Visual and Performing Arts and The Clare Valley Wine, Food and Tourism Centre).Logo use can be rescinded by Regional Development Australia Yorke and Mid North (RDAYMN) if the product is found to be of poor quality, if use is not in accordance to conditions of the Brand, or if the use of the logo and Brand devices are not within the collaborative ‘spirit’ of the Clare Valley Brand. 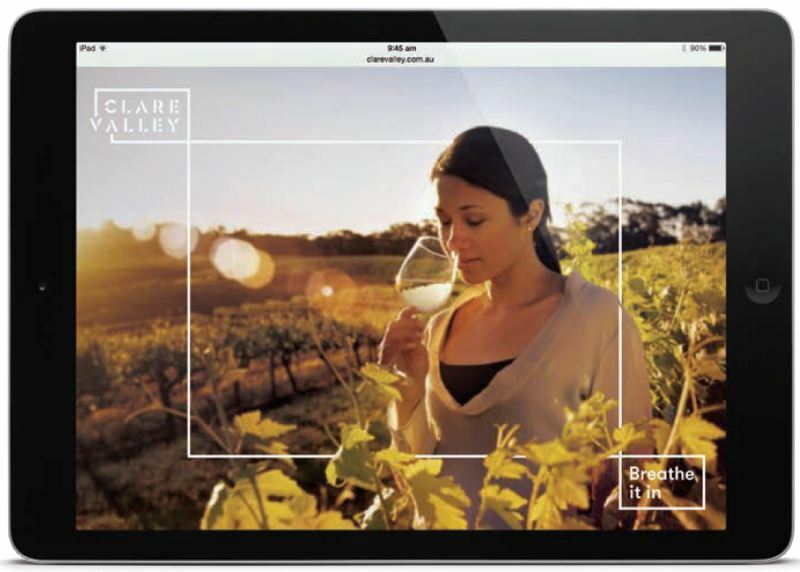 You must immediately cease using the Clare Valley brand assets upon being directed to do so by the Regional Development Australia Yorke and Mid North. contact Mim Ward cvtourism@yorkeandmidnorth.com.au or phone 0427 423 116. Personal information will be collected in connection with your use of the brand assets. If you wish to read our privacy policies please email cvtourism@yorkenandmidnorth.com.au for a copy.